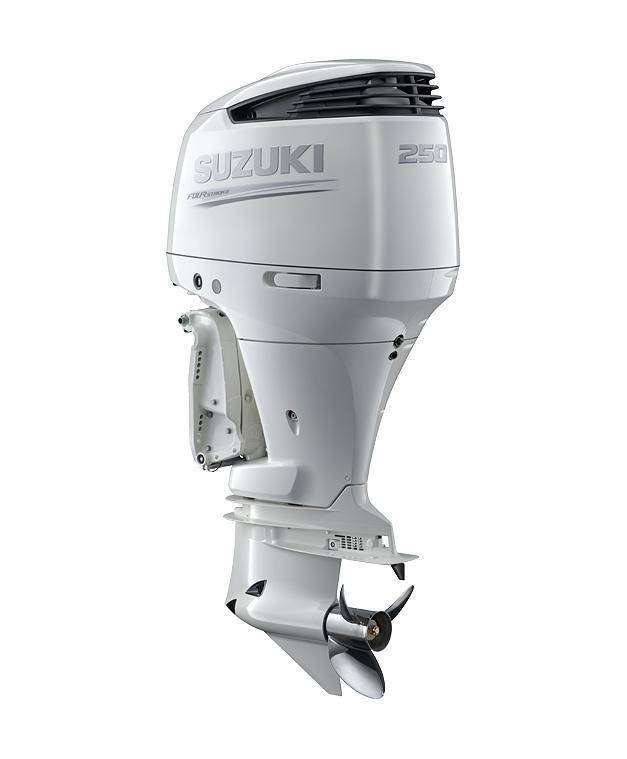 The new DF250 incorporates several new features, the most notable being Suzuki Selective Rotation. 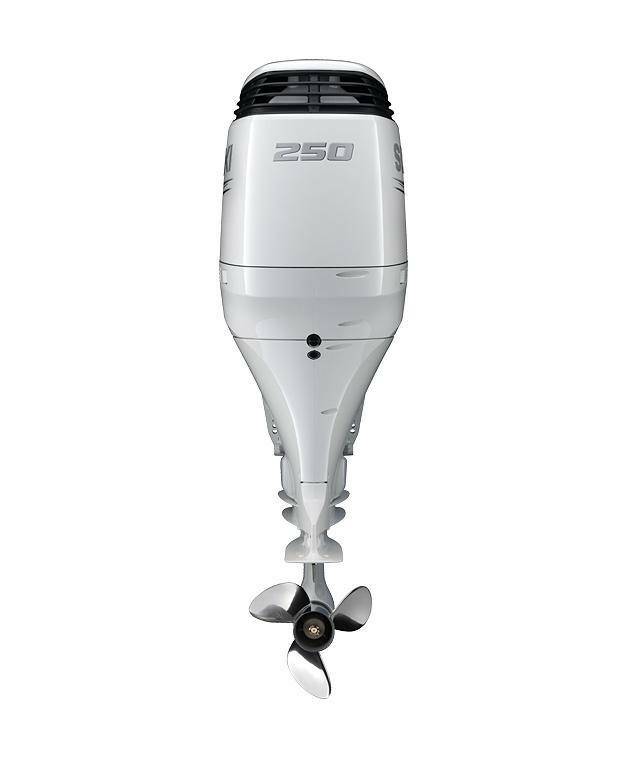 By strengthening the lower unit’s forward and reverse gearing our engineers have designed a lower unit for the DF250 APX that will run in either right or left rotation. 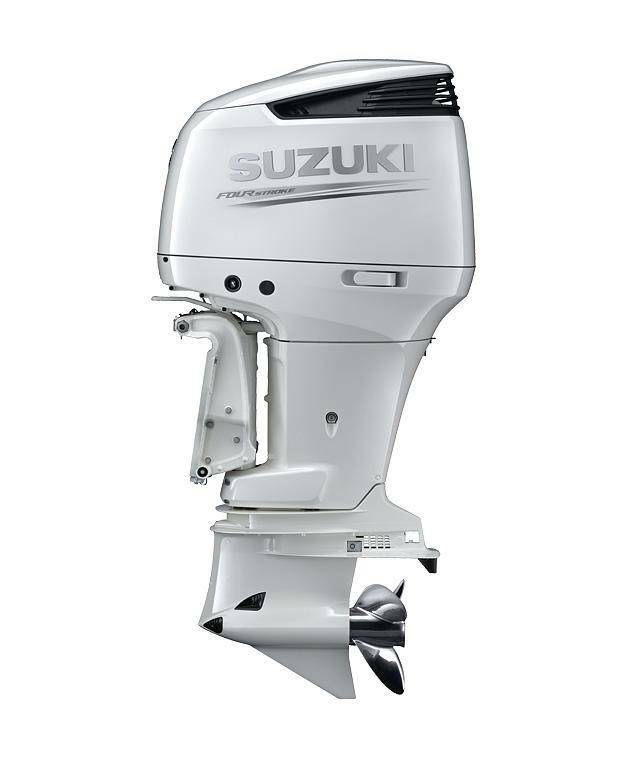 This world first feature was first introduced on the DF300 APX and was recognised with the 2012 NMMA Innovation Award. 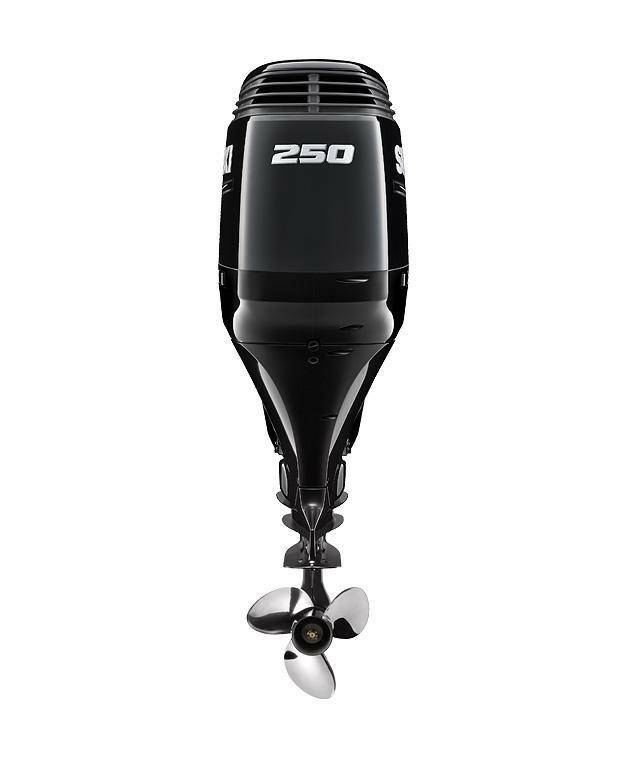 The DF250 AP is based on the DF300 APX and shares the same award winning innovations and designs of of our flagship outboard. 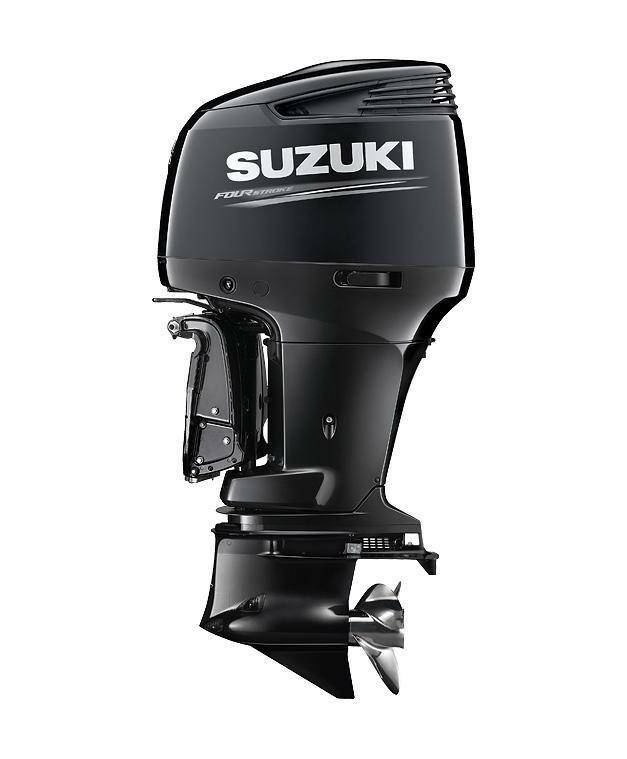 Advanced features like Suzuki Selective Rotation, Suzuki Precision Control, and Suzuki Lean Burn Control, plus big V6 power combine to provide boaters with outstanding performance and great convenience. No accessories included! 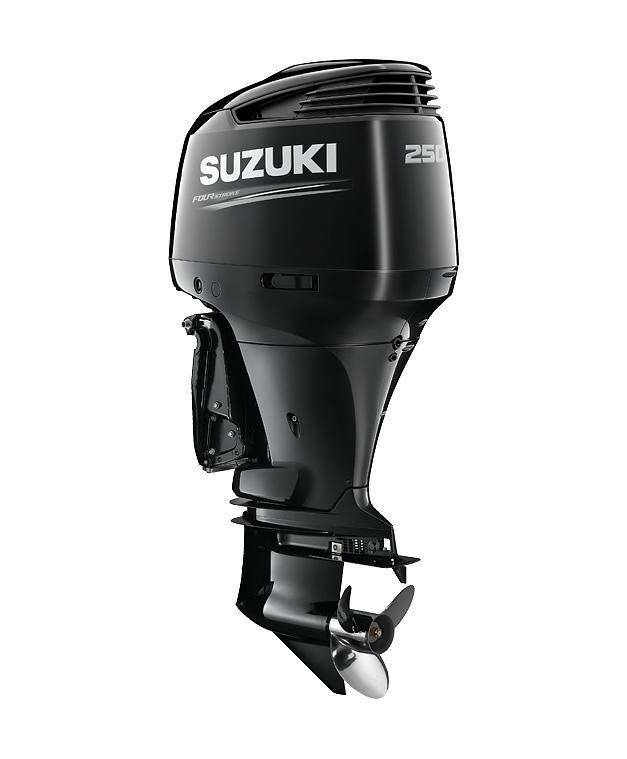 All the accessories can be ordered separately, contact us for more info.